Do you want to travel to Japan? Japan is an ancient country with loads of history and culture to share with you. If you have never traveled to Asia before, you will be awed and intrigued by the many historical sites and temples located in Japan. You can also experience unique culture, cuisine, and entertainment while in Japan. Even if you are not particularly interested in Japanese culture or history, Japan’s sprawling cities will keep you occupied! It is a good idea to prepare and research thoroughly before traveling to Japan, especially if you have never traveled internationally. It is important to make sure you acquire your passport in advance! It can take several weeks to get a new passport, so make sure you fill out the required forms, have your picture taken, and mail the request at least eight weeks before you depart. If you are leaving from the United States, you will likely have the option of flying via Japanese airlines or USA airlines. Research both airlines to figure out while flight and price works best for you. Your airline should have guidelines posted on their websites. Even Japanese airlines such as ANA (All Nippon Airways) have English guidelines posted. Make sure to read these before you pack—many airlines have strict regulations on luggage size, carry-ons, and liquids. Pack accordingly! If you are going to be in Japan for a while, it is a good idea to pack your clothes in travel vacuum bags. These bags allow you to pack more clothes because you have to push the air out of the bags. This condenses the space your clothes will take up in your suitcase. Also, it is a good idea to buy small travel bottles for your liquids. The flight itself can be up to fourteen hours (if you are flying out of the United States). It’s a good idea to sleep as much as you can on the flight! When you get to Japan, it will seem like you have lost an entire day! Depending on what country you are traveling from, your personal appliance chargers may not work in Japan. Japanese outlets have a smaller voltage than outlets in the USA, so chargers from the USA can still be used in Japan. However, if the plug on your charger has uneven prongs, you will need an adapter. Japanese outlets support two prongs that are the same size (this means that you can still plug in the charger no matter which way you flip it). Adapters can be purchased at most electronic stores. If you are going to be in Japan for more than a week or if you just want to keep in touch with family and friends, consider purchasing a phone card before you leave. You can buy “Call Asia” cards at most supermarkets. These cards allow your family and friends to call you in Japan for a decent price. This works best if you have also rented a cell phone to use in Japan. Some US cell phones can be altered to work in Japan, so it is best to talk to your cell phone provider to see how much this would cost. Renting a Japanese cell phone to use on your trip is easy—there are many websites based in Japan that will rent cell phones to travelers for good prices. Many companies also offer free incoming calls! The season you are traveling in is important. If you are going in the winter, be sure to bring a thick jacket! It can get really cold in Japan. Likewise, the summers can also get extremely hot. A fan and some shorts are great for the summer time. The spring time weather is mild, so light jackets as well as summer clothes are a good option. Japan is still mostly a cash-based society. Because of this, it will make it much easier for you if you exchange your currency for yen. You can do so in the airport, but for a cheaper rate, consider changing your chase through your bank before you leave. You can also change it once you get to Japan. Debit cards and credit cards are good to have on hand, but not all places will accept cards. Debit cards can sometimes be more of a hassle in Japan, especially if you are trying to use an ATM. If your card is from the US, it is not likely that it will even work on Japanese ATMs. 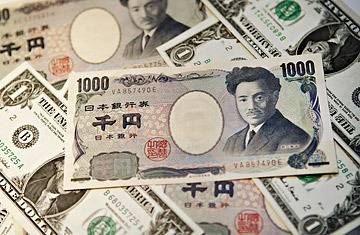 Japan is a very safe country, so you do not have to feel wary about carrying a lot of yen on you. English is a common second language for many Japanese people, but most of the English speakers will be of the younger generations. Most businesses you go to and restaurants you eat at will not have English-speaking staff. In some of the larger cities, there are restaurants with at least one English-speaking staff person, but you should not count on this. It is best to learn some Japanese before going to Japan. Give yourself plenty of time so that you can learn basic phrases, how to order in a restaurant, and the hiragana writing system. You probably will not have time to learn kanji, but if you can learn some basic ones it will really help you! It is also a good idea to carry around a travel Japanese guide. These guides will list the most common phrases for any type of situation. 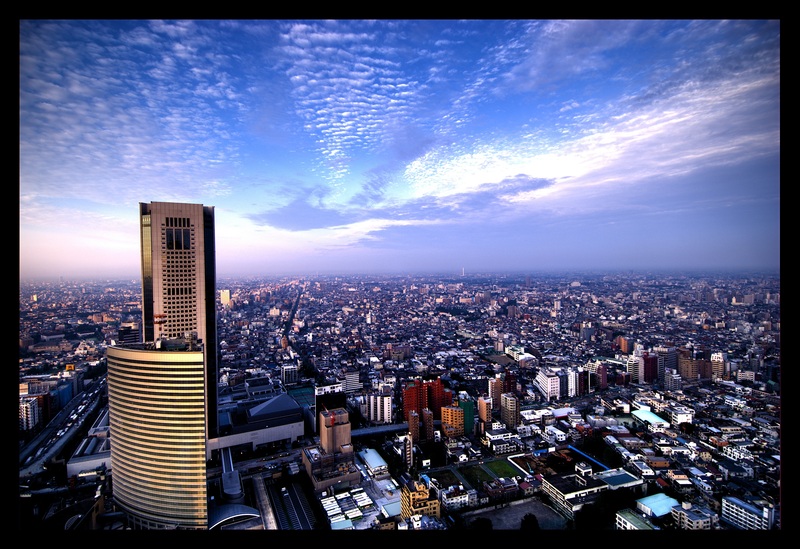 Some interesting Japanese cities are listed below, along with some great sites to check out. No matter where you choose to visit in Japan, you can easily travel throughout the country to take advantage of all the wonderful sights and sounds. Japan is a beautiful, peaceful destination for travelers of all kinds. Historical sites, culture, native cuisine, and entertainment all abound in this magnificent country.